You can be seen from afar, reminiscent of nomadic encampments.  Within your slender and essential structure you evoke ancient means of communication. 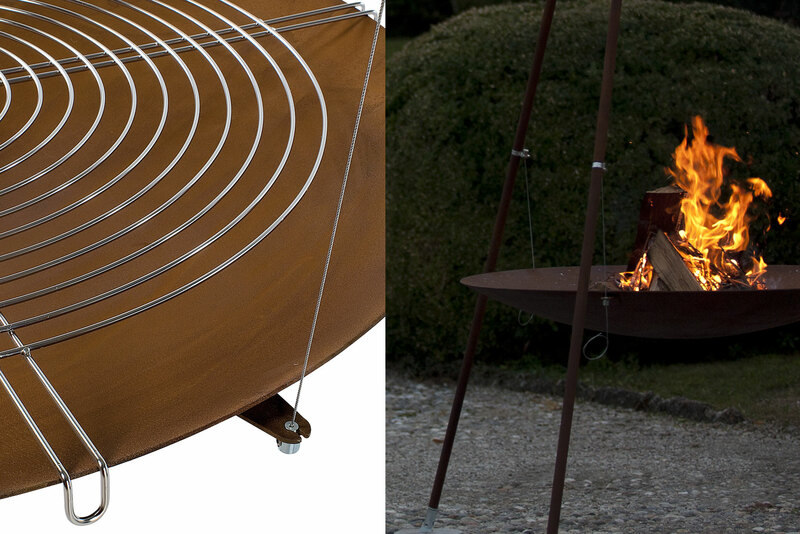 Steel fire pit Ø1200 mm. 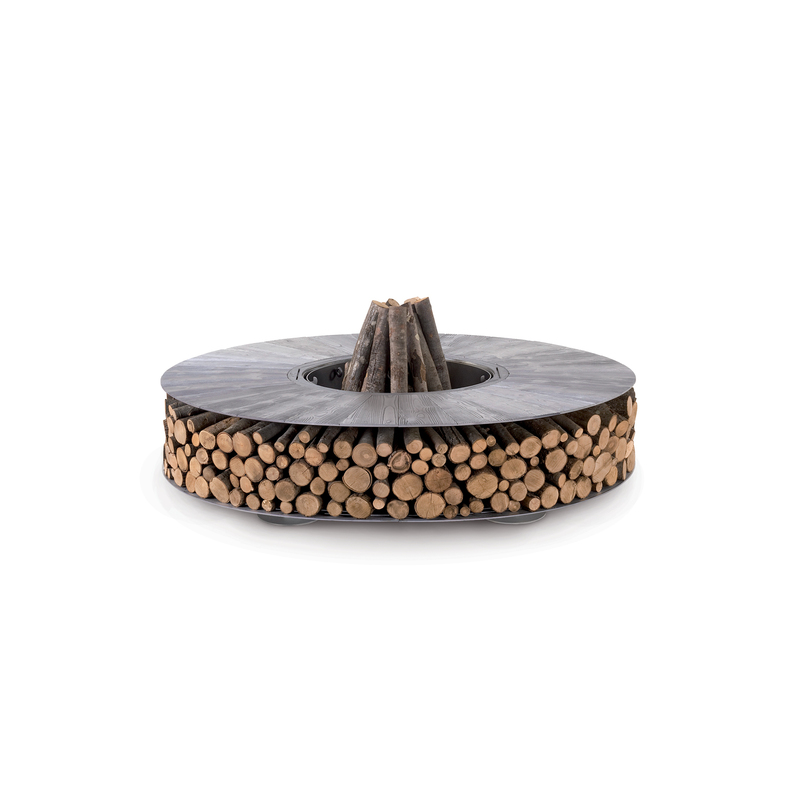 Tripee is a wood-burning outdoor fire pit in which the stereotypical classic Indian tepee as a social element is combined with the magic of fire. The two elements blend in a single product that becomes a characteristic mark on its territory – Tripee stands out and recalls emotions from the past. 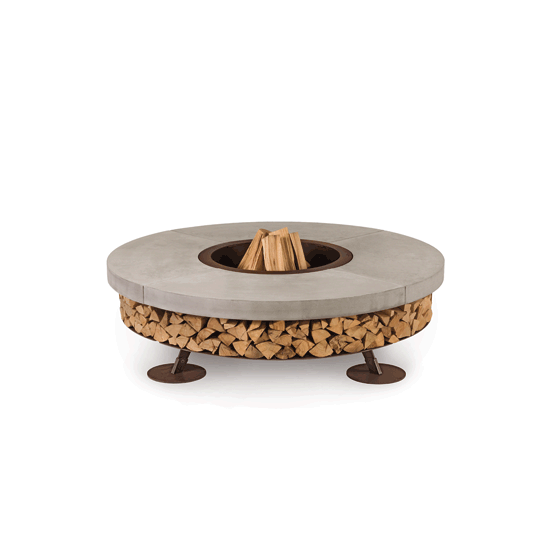 The hearth, along with its structure is made in steel with the visible components finished in oxidised steel, which are given a special treatment to prevent corrosion. 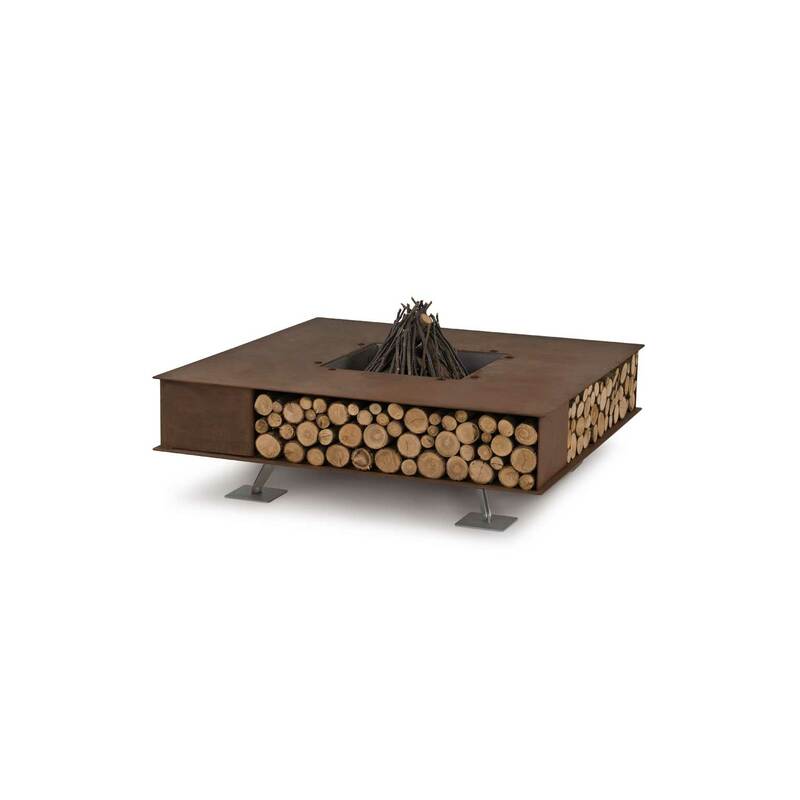 With the dedicated stainless steel grill kit (sold separately) the fire pit can also be used as a barbecue. The product can display superficial irregularity and chromatic variations, due to the use of materials and finishes that are enhanced by the natural ageing process, thus guaranteeing the uniqueness of Tripee. Provided as an assembly kit. The assembly requires at least two people. The images shown here are for illustrative purposes only.